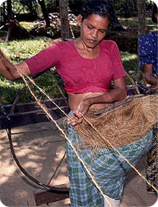 * Coir (noun) came from the Malayalam word kayar or kayaru, which mean cord, to be twisted. 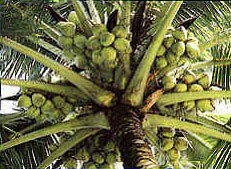 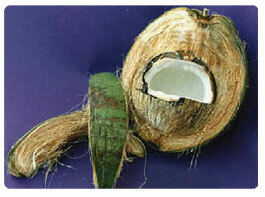 * Coir – Stiff coarse fiber from the outer husk of a coconut Fiber, fibre a slender and greatly elongated solid substance. 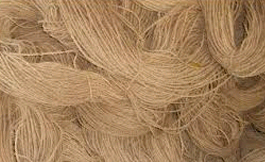 * Coir (from Malayalam kayaru – cord) is a coarse fibre extracted from husk, the fibrous outer shell of a coconut. 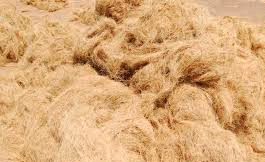 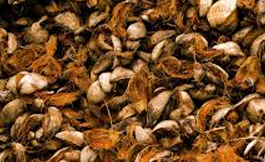 * Coir (koir) – The fiber obtained from the husk of a coconut, used chiefly in making rope and matting.